We are always looking for ways in which we can help our community. 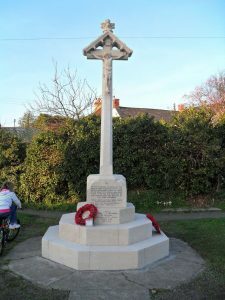 In 2012, when we celebrated our 20th year of business, we volunteered to clean our local war memorial. We did this because, despite many efforts, the village could not raise the funds needed. 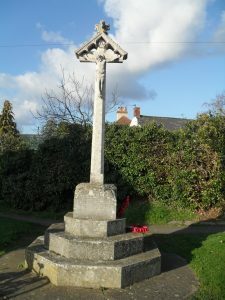 Chris and Dean spent several days cleaning the memorial in order to bring it back to its original condition. It was very satisfying to give something back to the community. 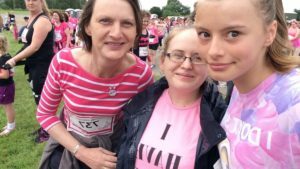 In 2016, Caroline, Penny and Leah (Dean’s fiancée) completed their first ‘Race for Life’. They walked the 5k course and soaked up the extraordinary atmosphere. It was something that the business had wanted to take part in for a long time as a tribute to those who have been taken by the horrible disease. Unfortunately, we see cases like this every day so it was an event very close to our hearts. We would like to take part in this event annually and get clients past, present and future to join them in the fight against cancer. Please give us a call if you would like to join them at one of these events.